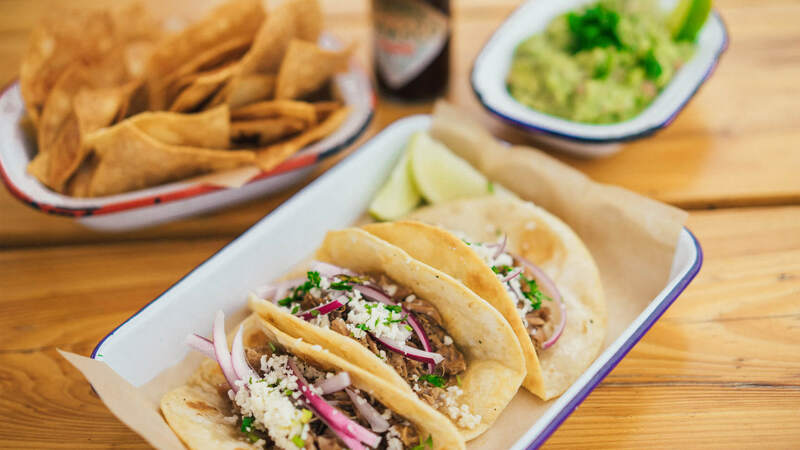 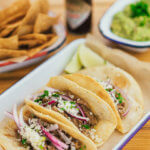 Why wait for a special day of the week, when you can feast on tasty tacos anytime? 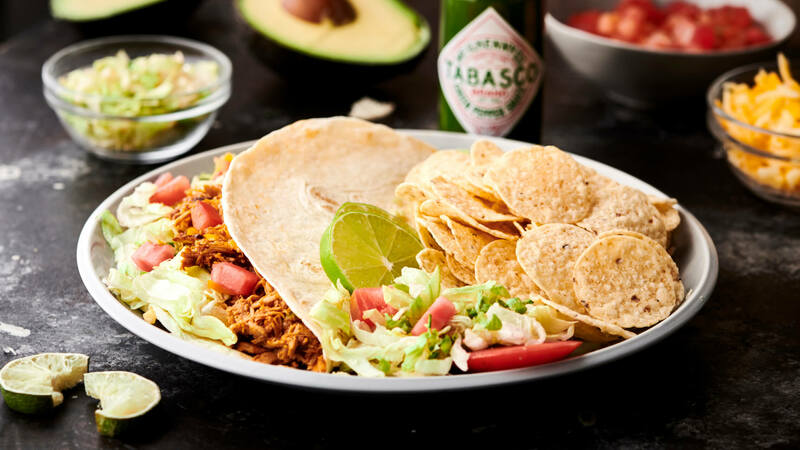 We’ve got everything you need from dips to drinks, or surprise me with the TABASCO® Brand Flavor Finder to discover a new favorite take on taco night. 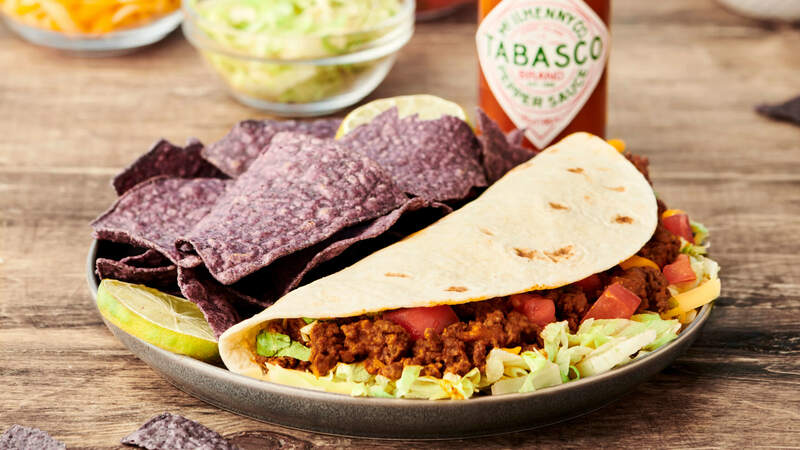 Flavor Your World with TABASCO® Sauce and dial up taco night to a whole new level. 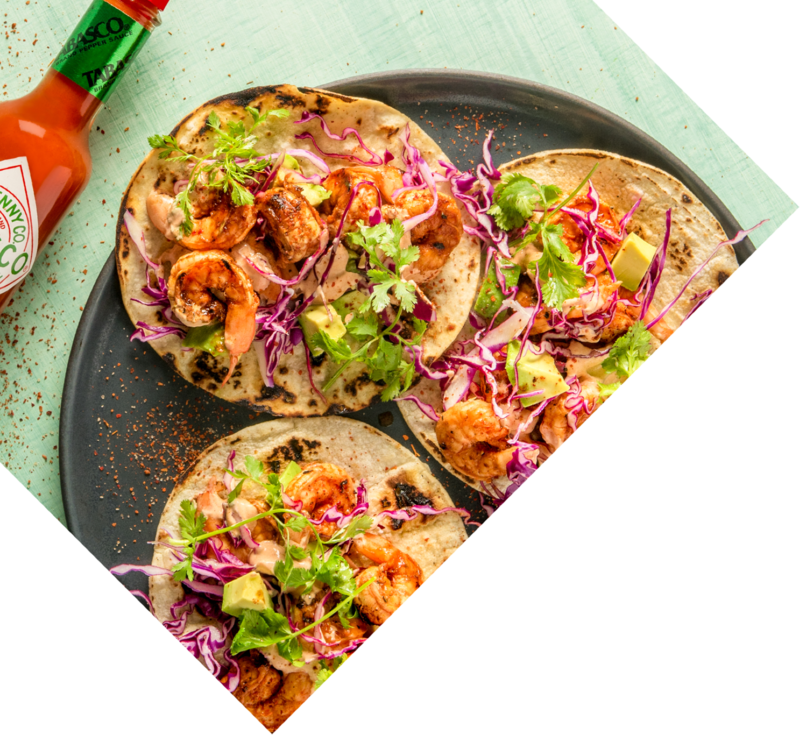 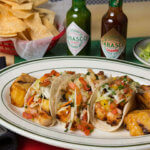 TABASCO® Pepper Sauce®, made with just three simple ingredients, is the signature flavor of Taco Night. 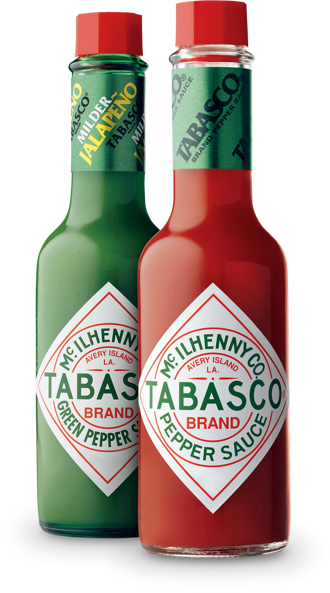 TABASCO® Green Pepper Sauce® enhances the flavor of whatever fills your shell. 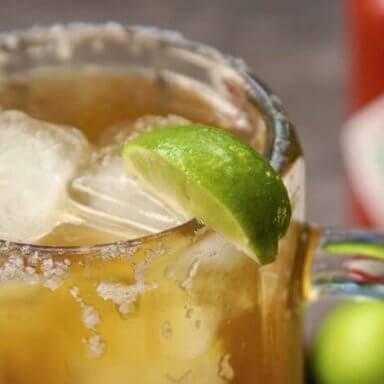 Want to kick things up a notch? 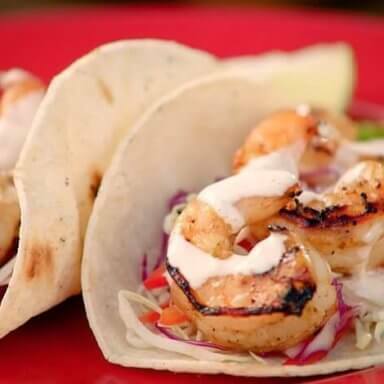 No matter what you’re looking for, we’ve got the recipes for you! 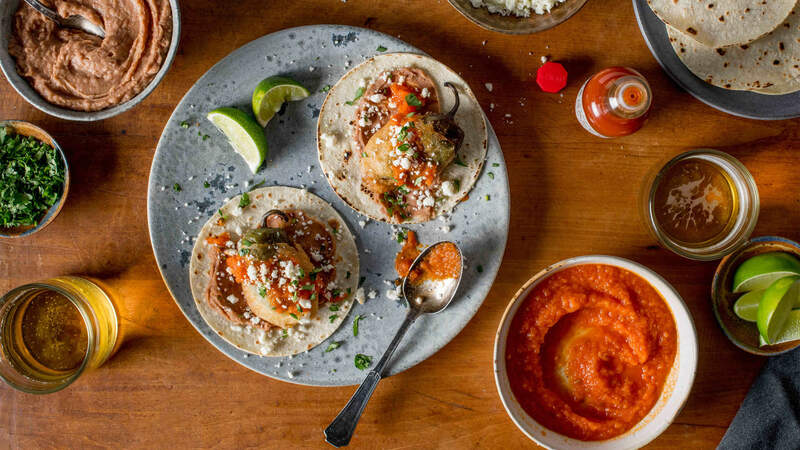 Learn how to make slow cooked, crispy carnitas tacos that are so irresistible you'll be coming back for seconds. 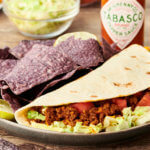 Homestyle ground beef tacos get the spicy twist they deserve. 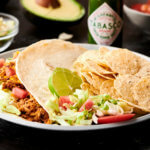 Our slow cooked shredded chicken makes every bite as delicious as the first. 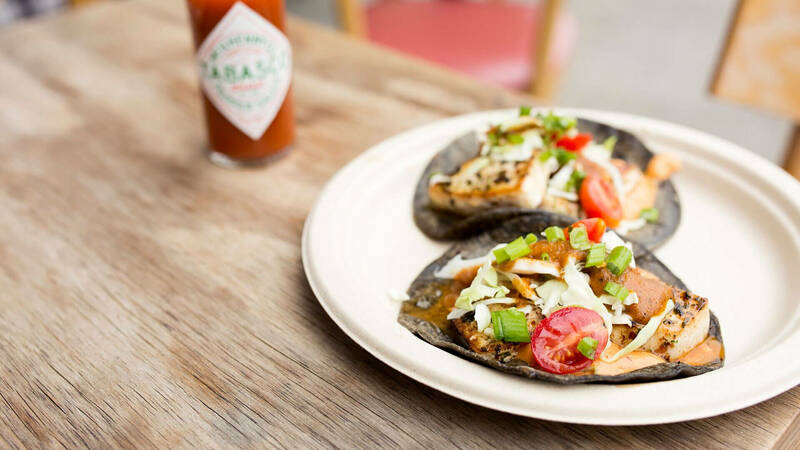 If you thought avocado toast was great, you haven't had a beer-battered avocado. 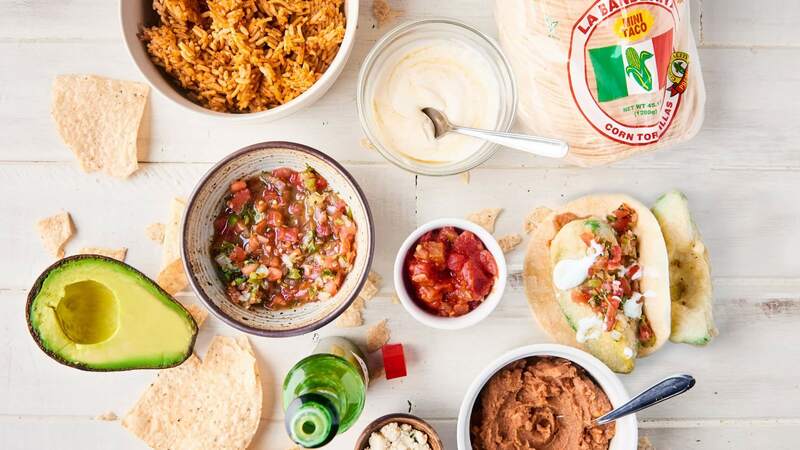 Like pizza? 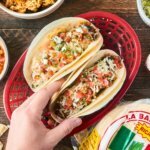 Like tacos? 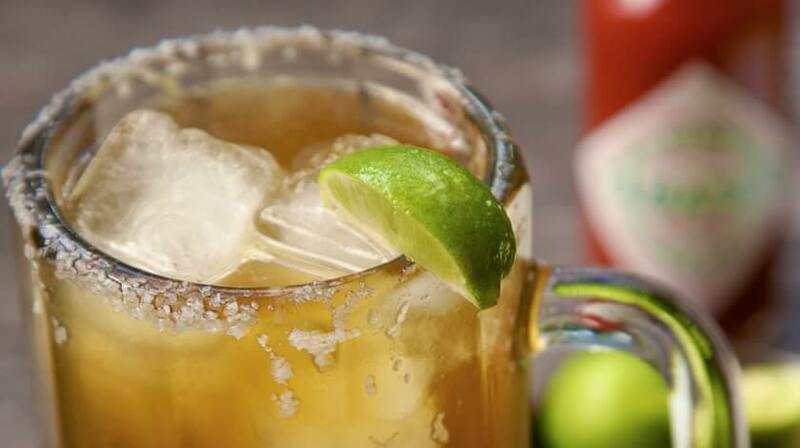 This one's for you. 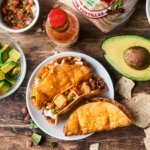 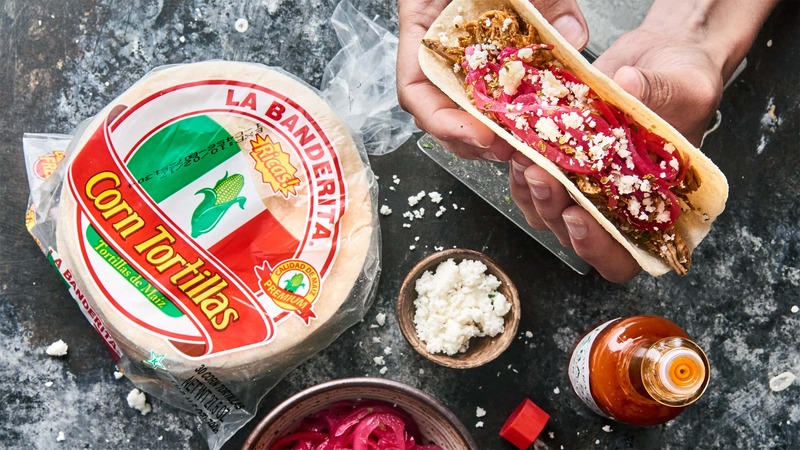 Calling all hard taco fans! 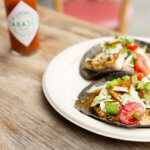 Here\'s how to deep fry corn tortillas for crispy taco shells at home. 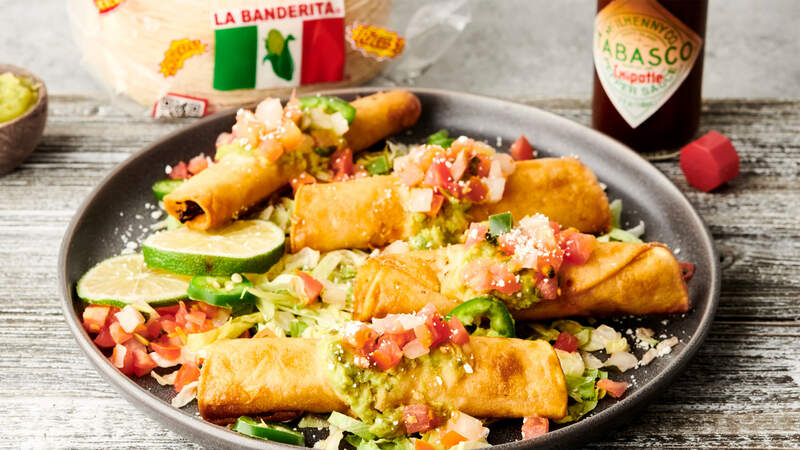 Change #TacoTuesday into #TaquitoTuesday with this delicious recipe. 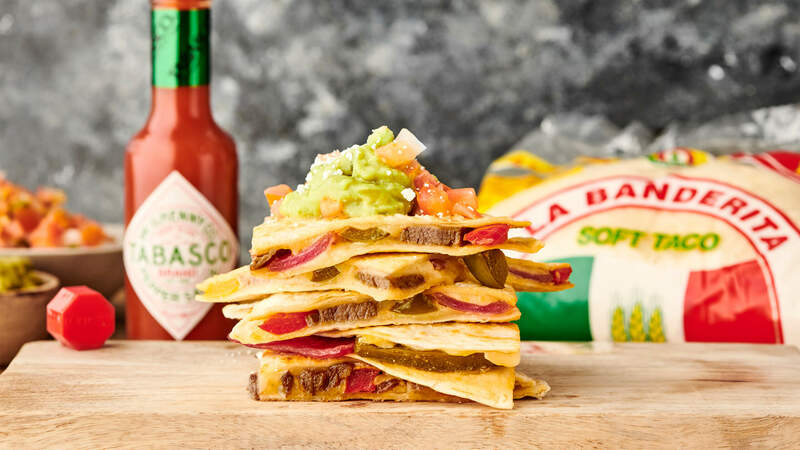 Get sizzling with this mouth watering recipe for steak quesadillas. 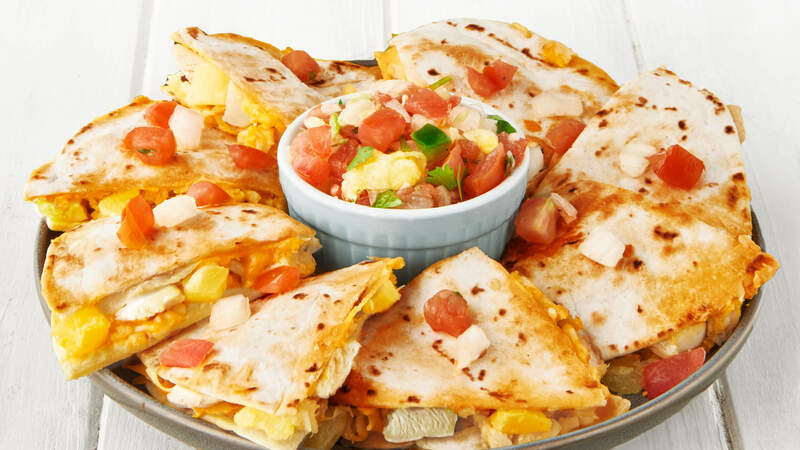 Add a touch of sweetness to your quesadillas with carmelized pineapple. 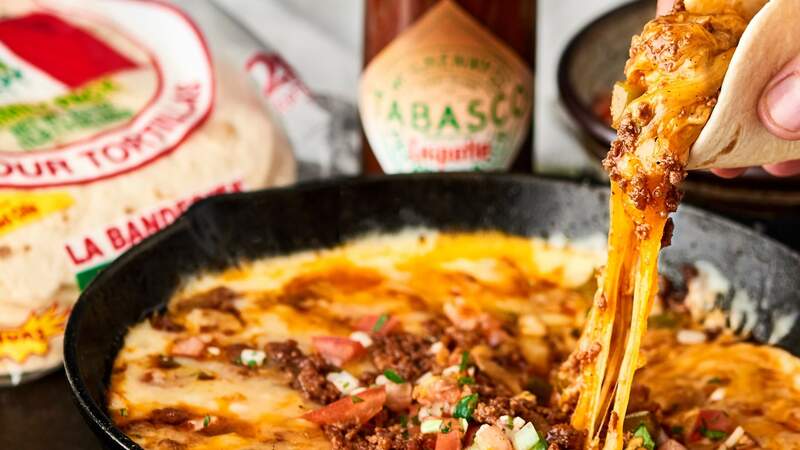 This queso fundido gets a bold, smoky kick from TABASCO® Chipotle Sauce. 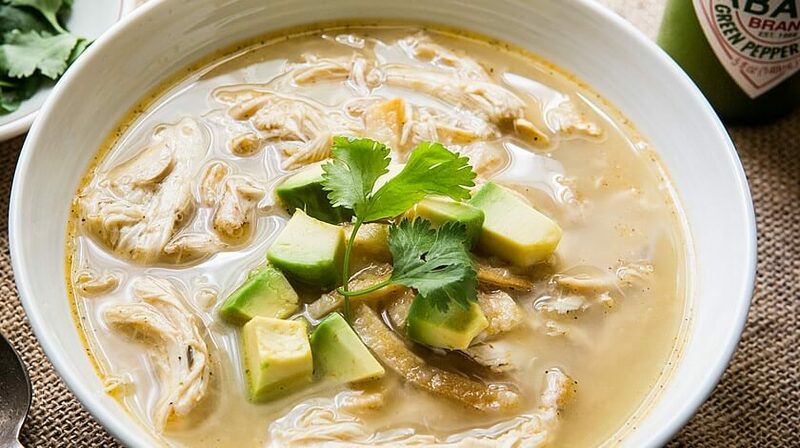 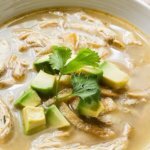 This recipe will have you coming back for a second bowl. 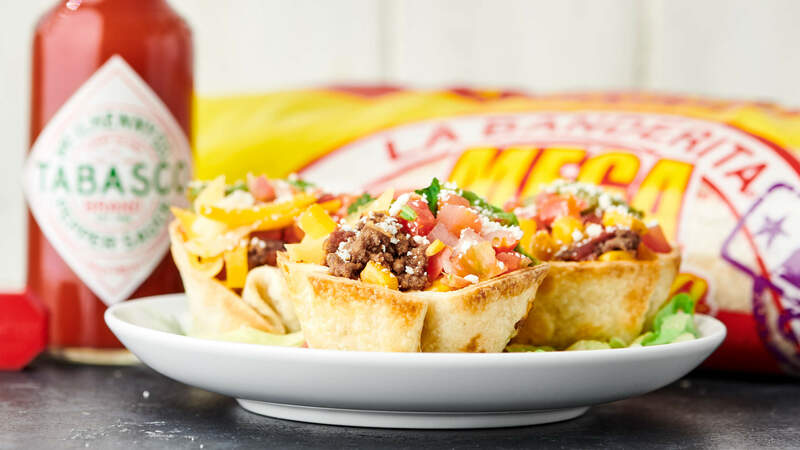 Perfect for when you want to snack, but don't want to share. 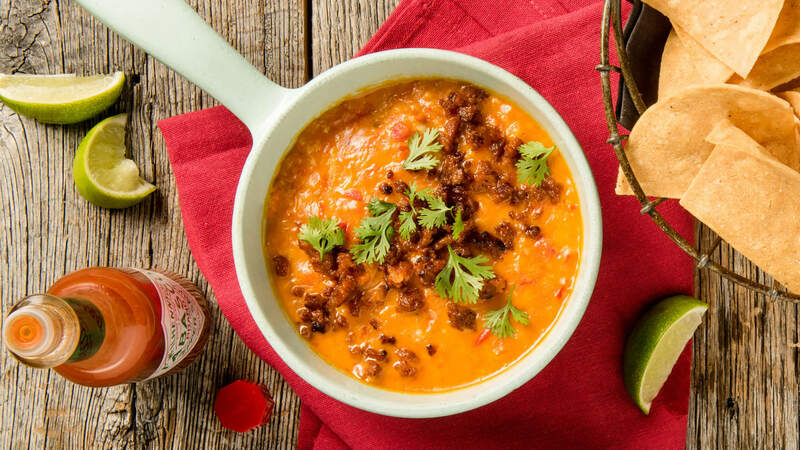 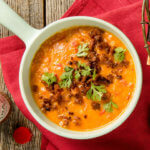 This queso fundido with chorizo will have your friends double-dipping in no time. 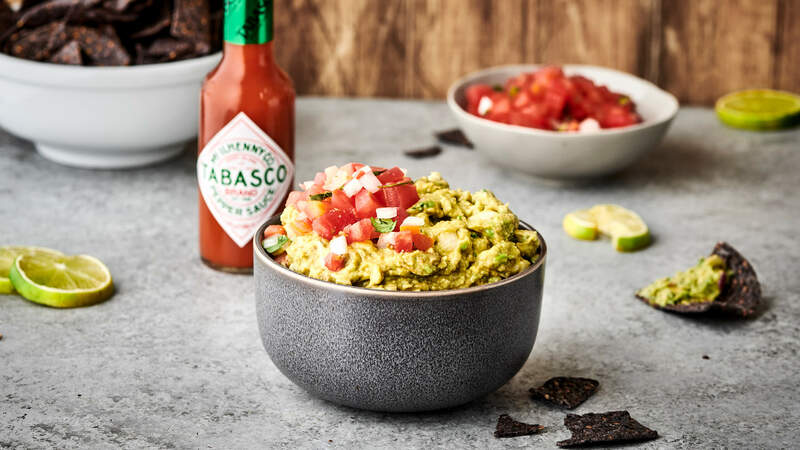 Learn how to make a guacamole that's simple and delicious. 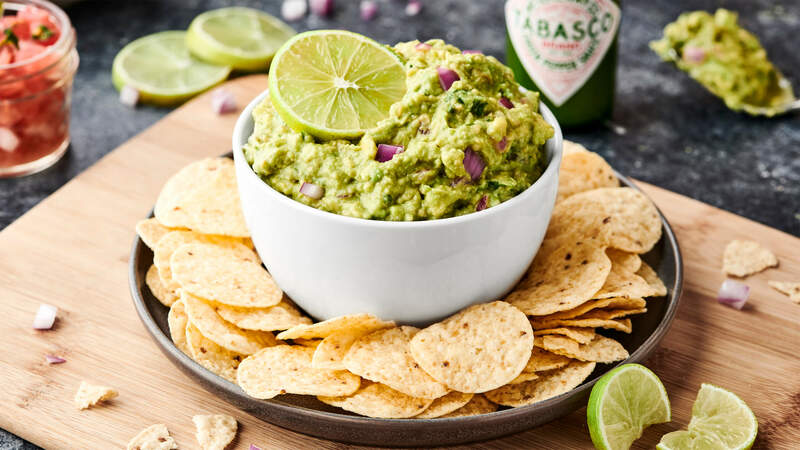 Our spicy green guacamole is easy and takes less than 5 minutes to make! 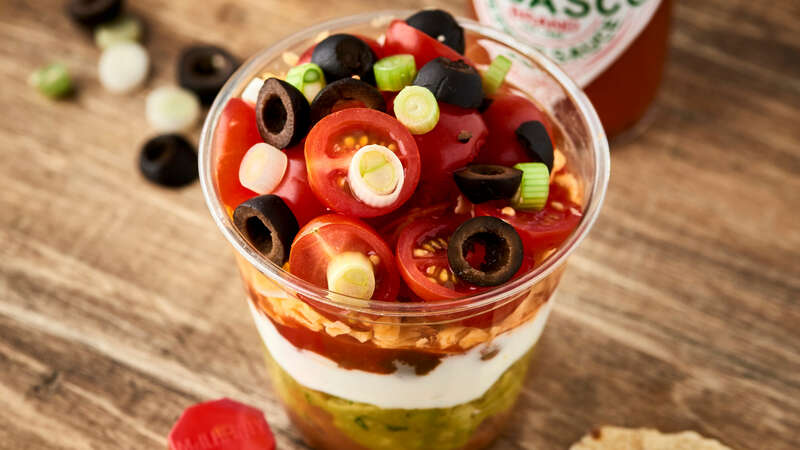 The best part of this seven layer dip? 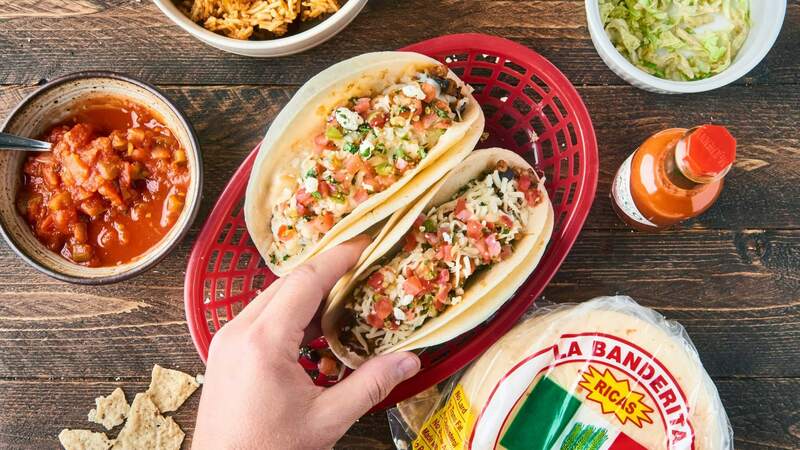 No sharing necessary. 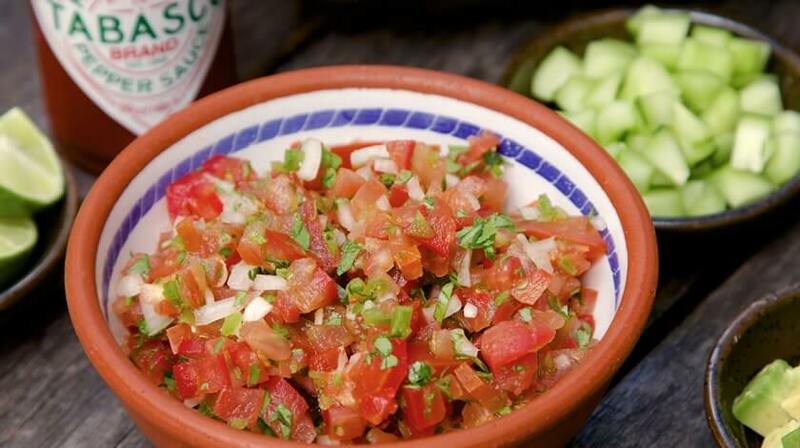 Enjoy this crisp, refreshing pico de gallo on top of tacos or nachos. 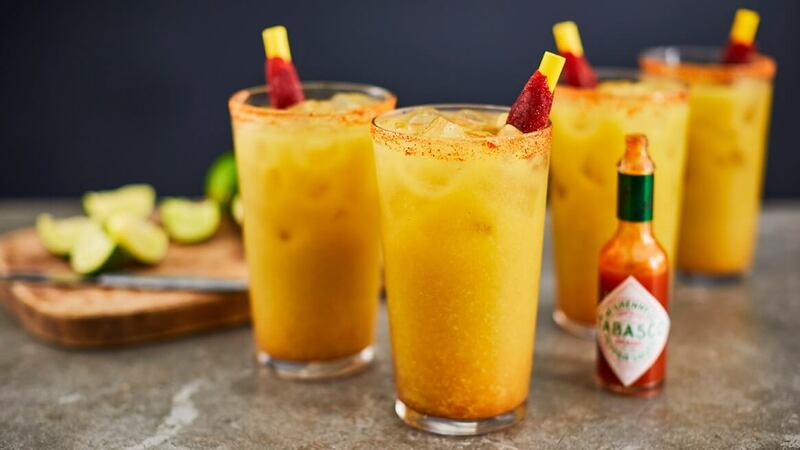 Citrusy with a hint of jalapeno. 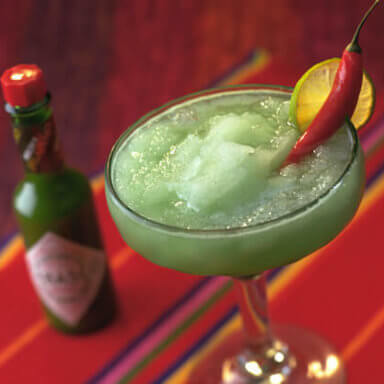 You've never had a margarita like this. 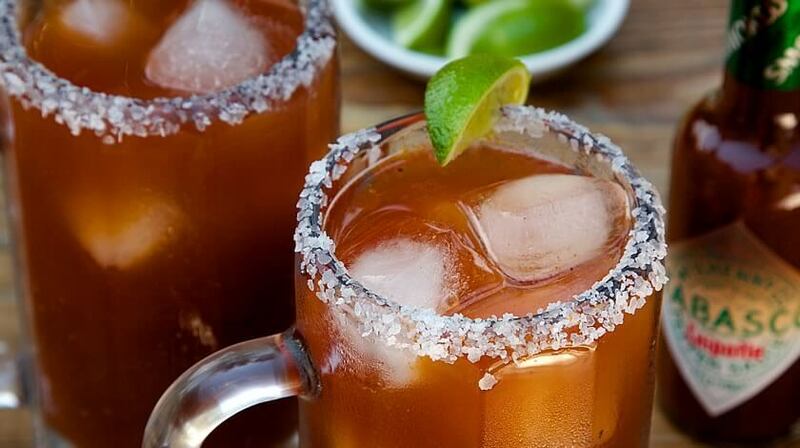 Put a spin on your cerveza with this roasted tomatillo michelada. 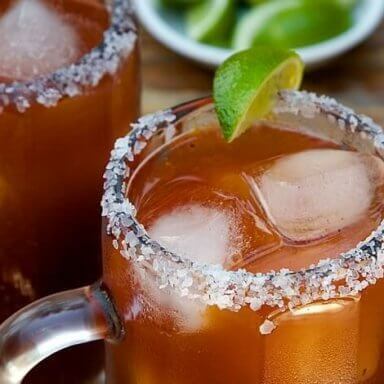 A traditional michelada that's great for beginners and purists alike. 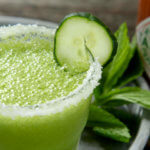 Fresh, light and crisp, this margarita is perfect for summer sipping. 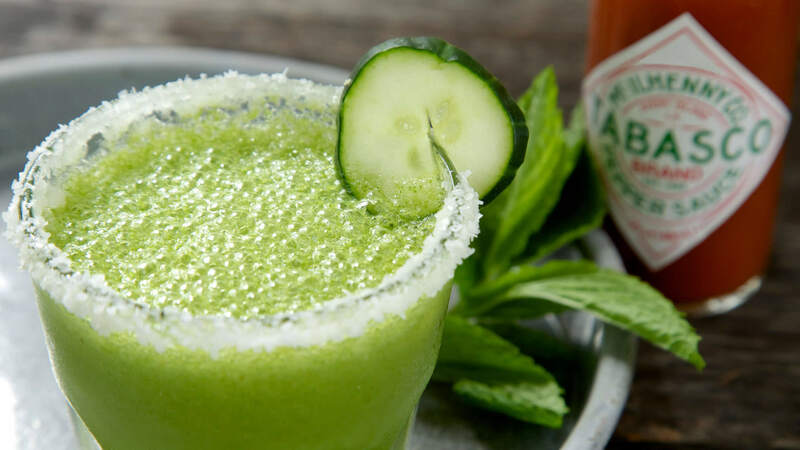 Beat the heat with the perfect frozen daiquiri. 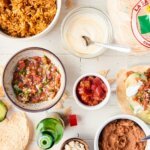 Heat Tortilas in a hot skillet for 30 seconds, then add your toppings. 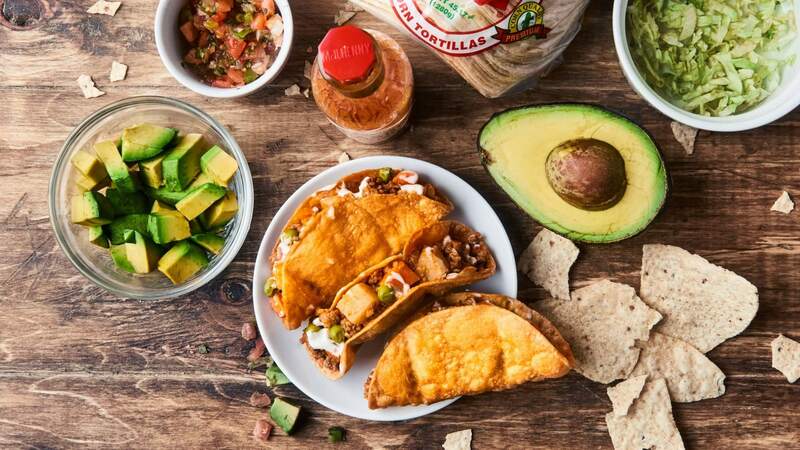 Do you turn your head left or right when you eat a taco? 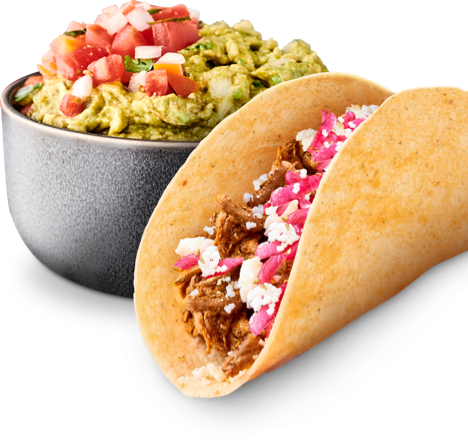 Avocados are ripe when the skin yields to gentle pressure. 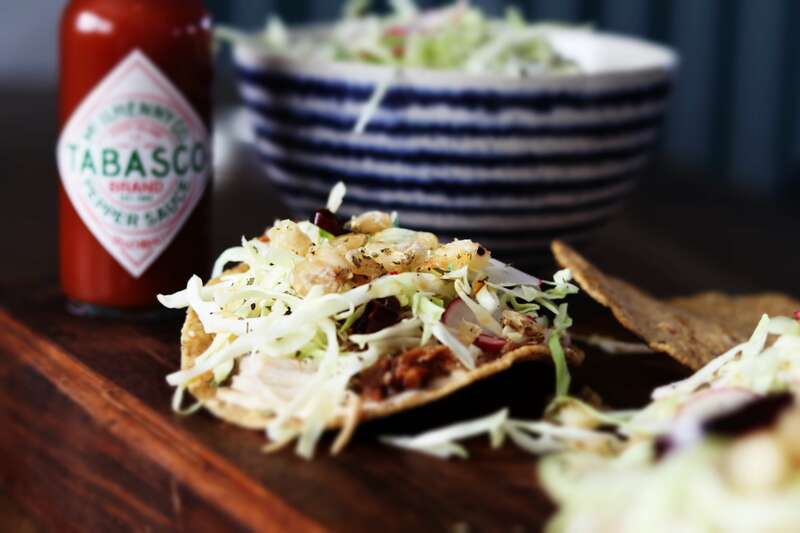 Add TABASCO® Pepper Sauce to sour cream for an easy taco topping! 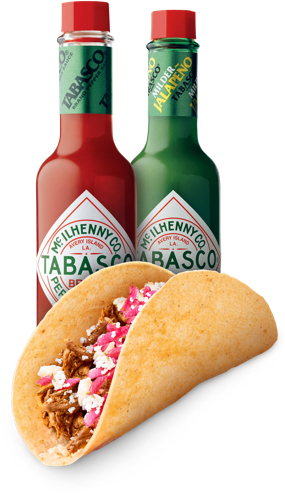 Only eat tacos on days that end in "Y"
That’s what the TABASCO® Brand Flavor Finder is all about. 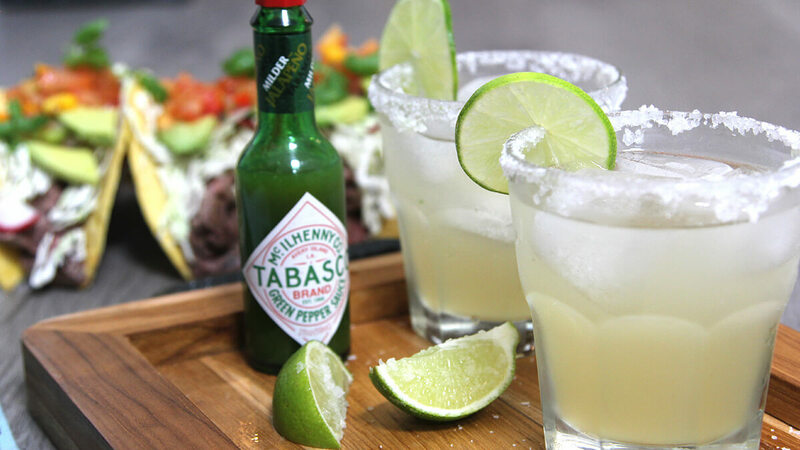 Step up and experience the fun. 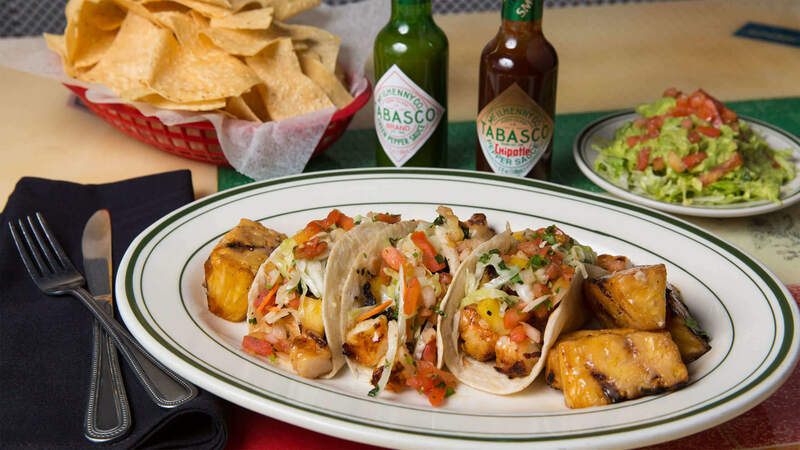 We’ll dish up a new and different recipe every time you try. 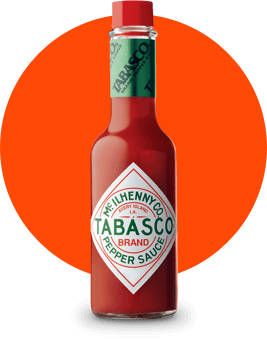 Our most versatile sauce. 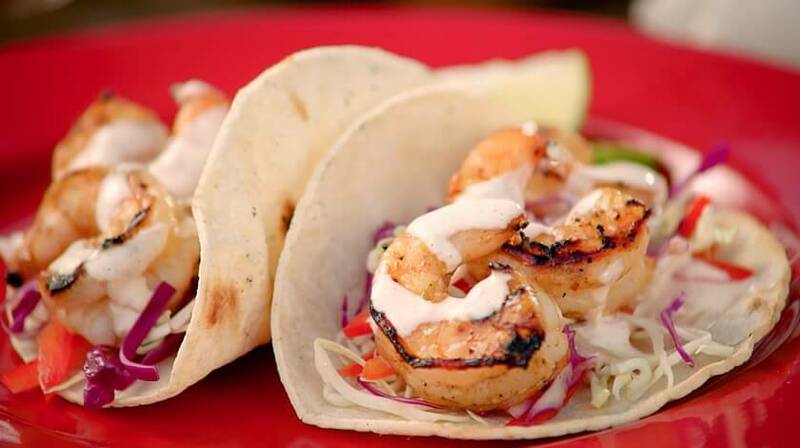 Enliven the flavor of every meal. 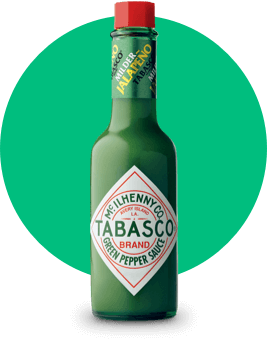 Mild Jalapeno flavor. 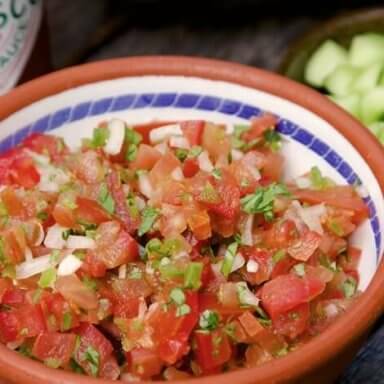 Pairs well with dips and Mexican cuisine.